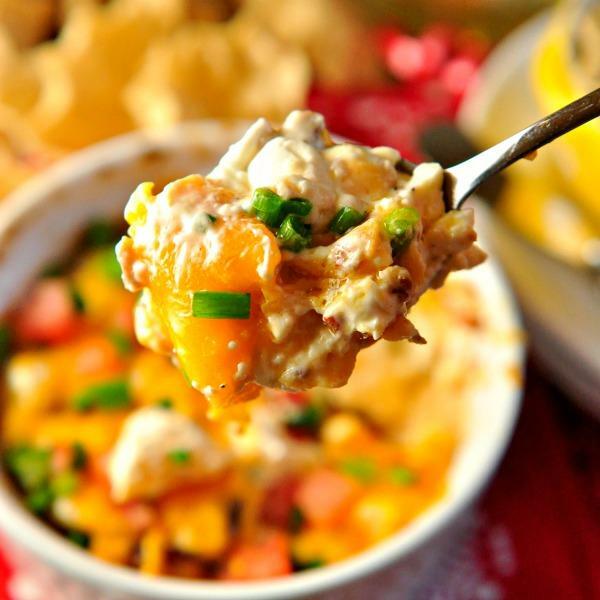 The Big Game is around the corner, and many of us are planning our party food. I made the mistake one year of recommending a shaved raw asparagus salad as part of the culinary repertoire for a Super Bowl party and my team has never let me live it down. Indeed, Game Day is a time to throw New Year's diet resolutions out the window and let your hair down (that asparagus salad is really good though). 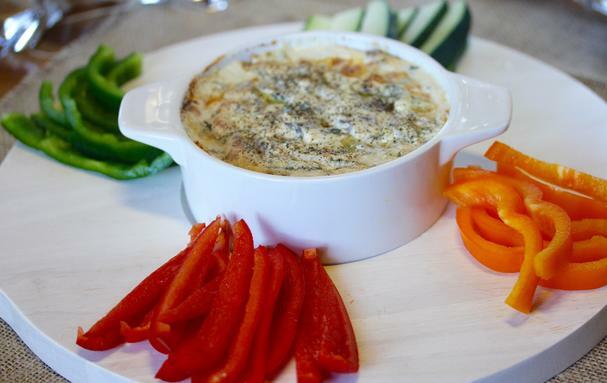 Below are 10 winning dip recipes from our talented Foodista community members. 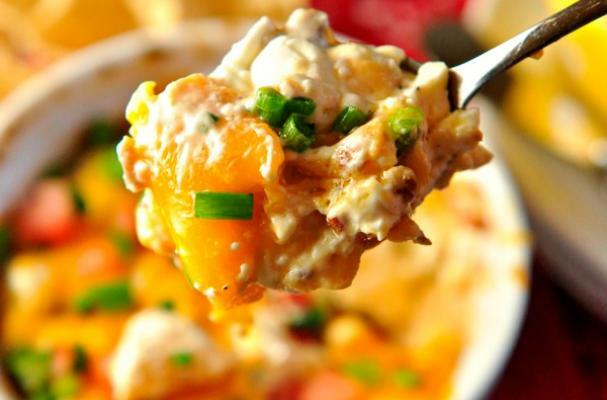 They range from loaded with cheese, bacon and the like to more lighter veggie based dips. I recommend doing a combination of light and heavy to keep things in balance, but then again I'm the one who promotes raw salads for sporting events (wink). 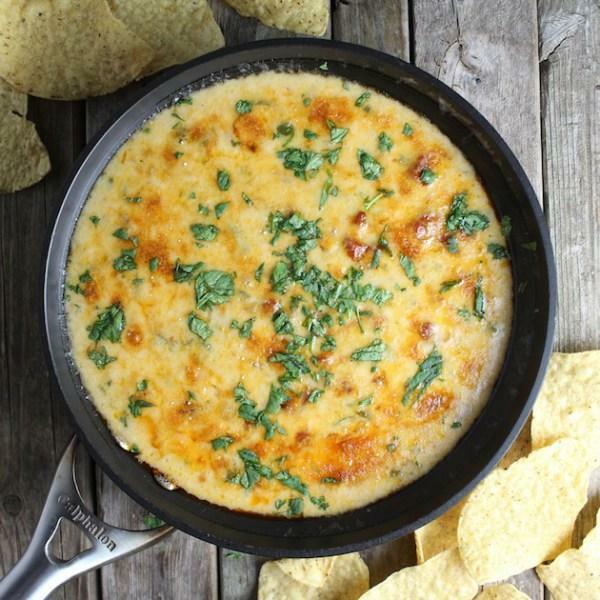 A delicious hot dip of cheddar cheese, chorizo, beer, onion, garlic, and jalapeños. Serve with chips and watch it disappear in a flash! You can still enjoy a deliciously decadent snack while healing from an autoimmune disease. 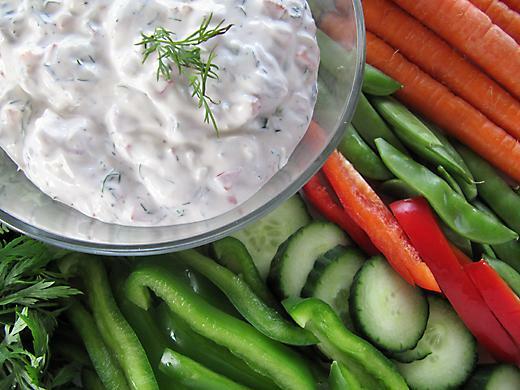 Try this tasty AIP dip recipe from Healing Autoimmune. 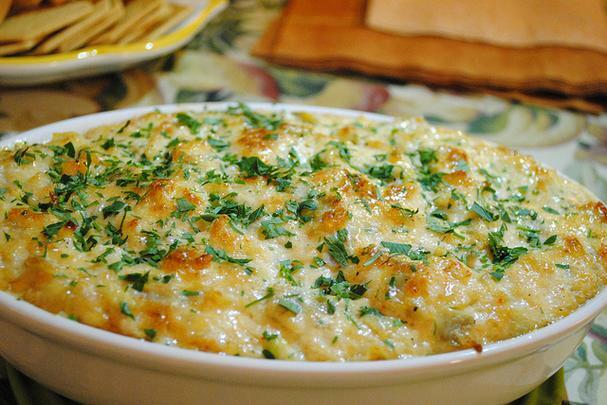 Oh, nothing beats a good hot crab dip! This Southwestern version has a kick of spicy heat. Keep it mild or go full tilt! 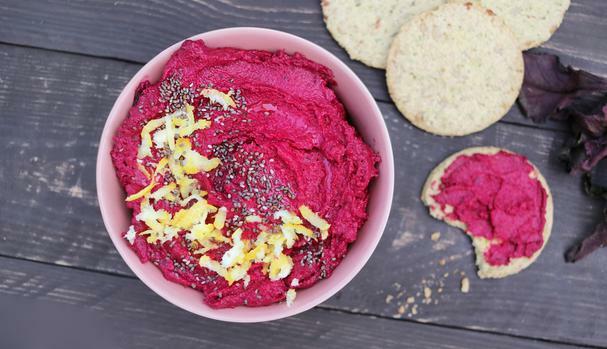 The brilliant pop of color alone is enough to make you want to dip into this vegan and gluten-free dip. Meaty, cheesy, spicy, delicious. What more needs to be said? You can only have so many heavy dips (or can you?). This lighter recipe is the perfect counterbalance and best served with a bevy of veg. You had us at bacon (and cheese). 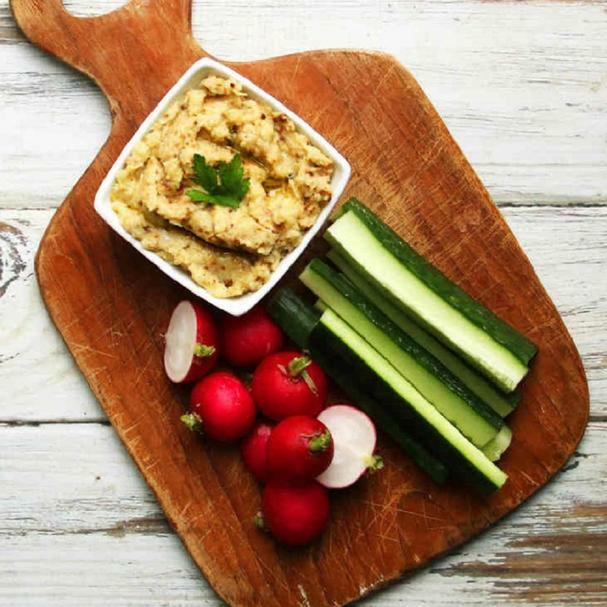 If you love babaganoush, you'll love this even smokier version. *toast some bread till dark (not burnt), let it cool, then break up what you need (this soaks up any excess liquid and adds to the smokiness). 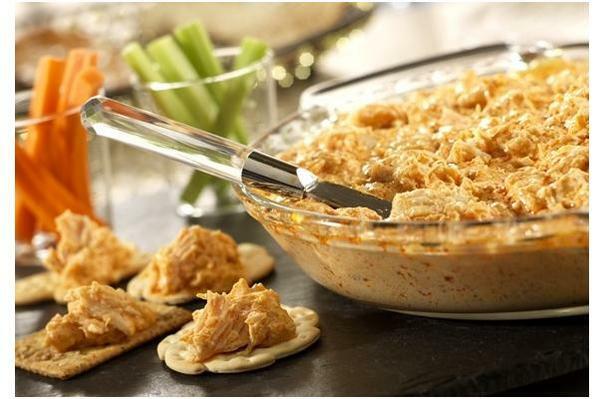 Everything you love about Buffalo wings is right here in this dip - chicken, blue cheese, and hot sauce - but without the finger licking. Creamy, cheesy, mushroomy and gluten-free!